LegalShield declared Tuesday its inaugural “Harland C. Stonecipher Day” and hosted a public reception honoring the life and work of the company’s late founder. The day marked the anniversary of Stonecipher’s passing in 2014. Congressman Tom Cole, State Sen. Susan Paddack, Oklahoma Attorney General Scott Pruitt and Chickasaw Nation Gov. Bill Anoatubby were among the guests who gathered at LegalShield’s Ada, Oklahoma, headquarters. Stonecipher founded the legal services firm in 1972 after an automobile accident, though no fault of his, left him in financial ruin. 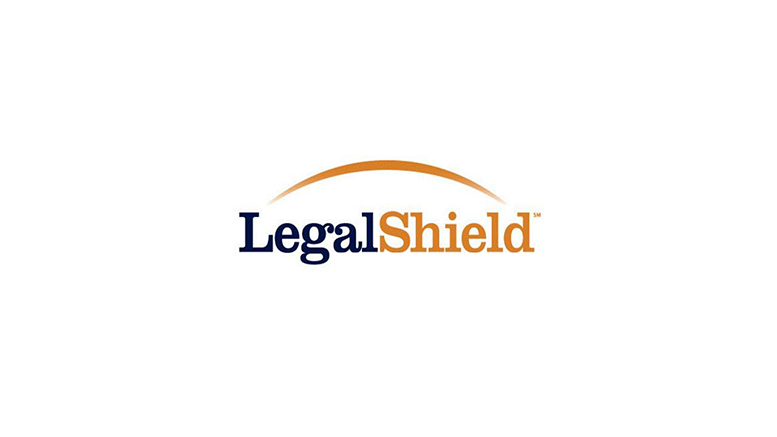 In its mission to provide “equal access to equal justice,” LegalShield offers identity protection beginning at $9.95 a month and legal representation beginning at $20 a month. Stonecipher’s passion for entrepreneurship helped the company build its network of independent Associates to more than 280,000 today. LegalShield also employs about 700 at its offices in Oklahoma, Texas, and New York City, and provides legal services to more than 3.7 million people. In a statement, the company said early next year it will roll out the Harland C. Stonecipher Entrepreneurial Spirit Award, recognizing individuals who lead with vision commitment, courage and hard work. For his achievements at LegalShield, Stonecipher received multiple awards in his lifetime. Ernst & Young named him its 2002 Southwest Master Entrepreneur of the Year. In 2005, the U.S. Chamber of Commerce reappointed him to a two-year term on its 100-person board of directors. Stonecipher’s alma mater, East Central University, recognized him as Distinguished Alumnus in 1987. He and his wife, Shirley, later endowed a gift to the university, which memorialized him through its Harland C. Stonecipher School of Business. Be the first to comment on "LegalShield Institutes ‘Harland C. Stonecipher Day’ Honoring Company Founder"